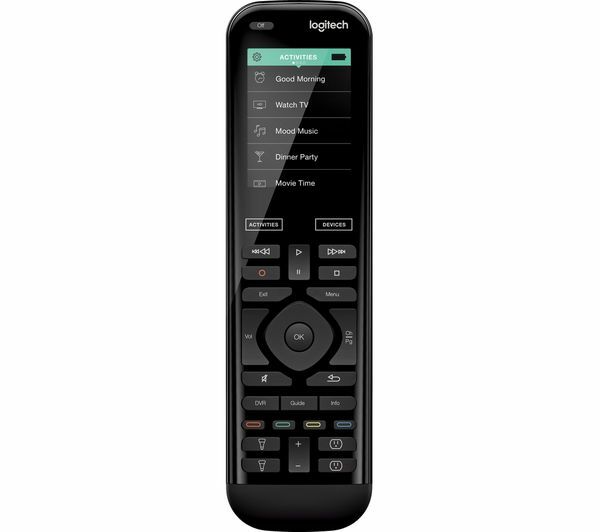 The Logitech Harmony Elite Remote Control brings all of your devices together, so that you can control your entire home from one device. 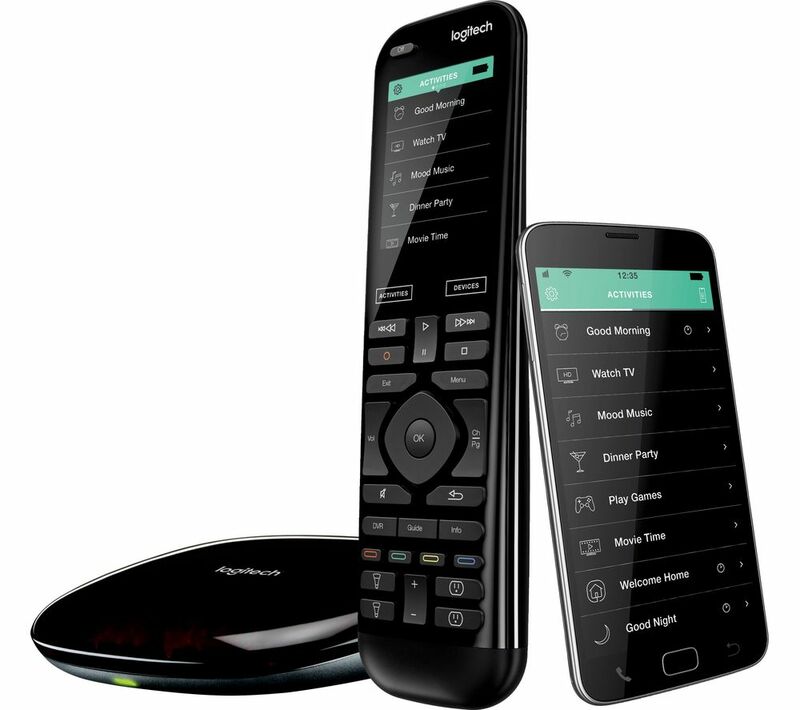 Harmony Elite works with most devices, including home entertainment devices such as your TV, cable box, games console and Roku media player, and smart home devices such as smart lights, locks, thermostats, even Alexa and Google Assistant. 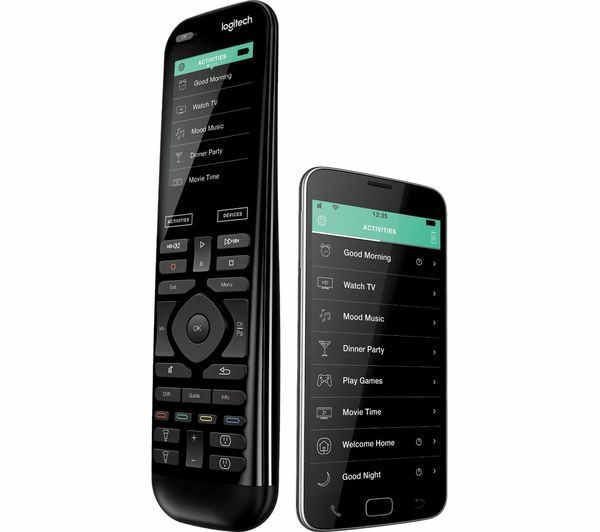 With just one touch you can power up devices throughout your home or switch activities between them. Switch easily from Apple TV to gaming, or move your Netflix stream to another device. 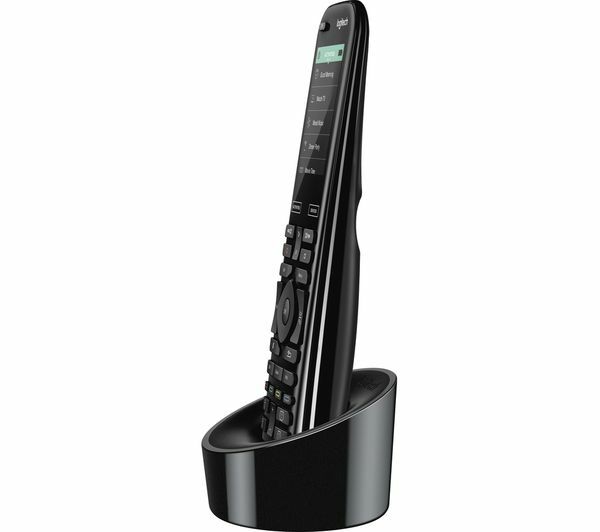 Banish multiple remotes and apps – Harmony Elite does it all from a single remote with a clear, simple-to-use colour touchscreen and motion sensing backlit keys. 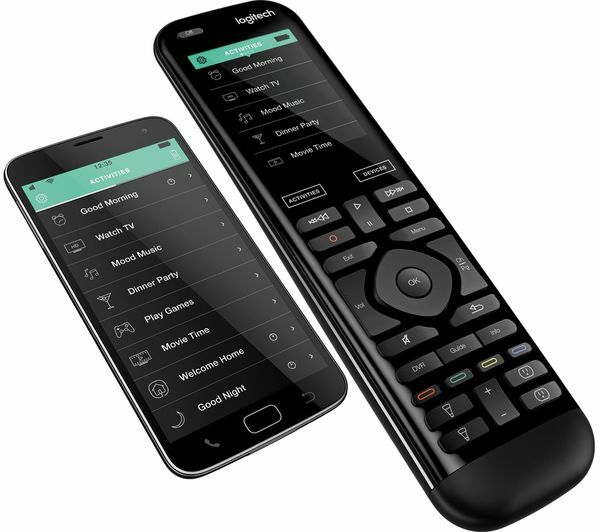 Once a device is setup with the Harmony Elite, you can control it from anywhere using the app – even when you're away from home. This means you can set schedules, record programs that you don't want to miss, or control the lights. 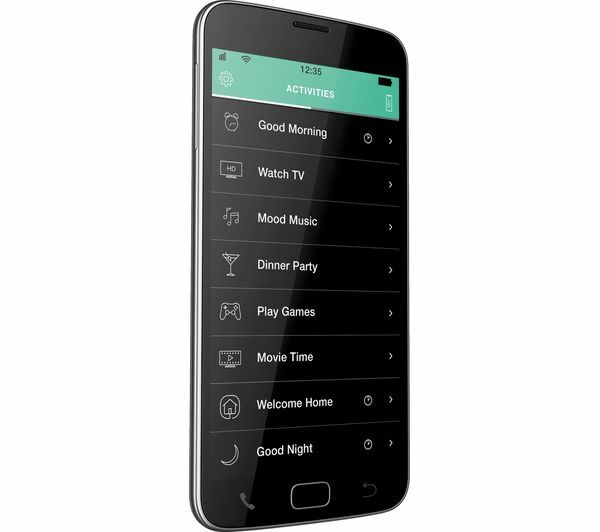 Whether you're setting the mood for dinner, or heading off to bed, Harmony Activities will control multiple devices with a tap of the finger. 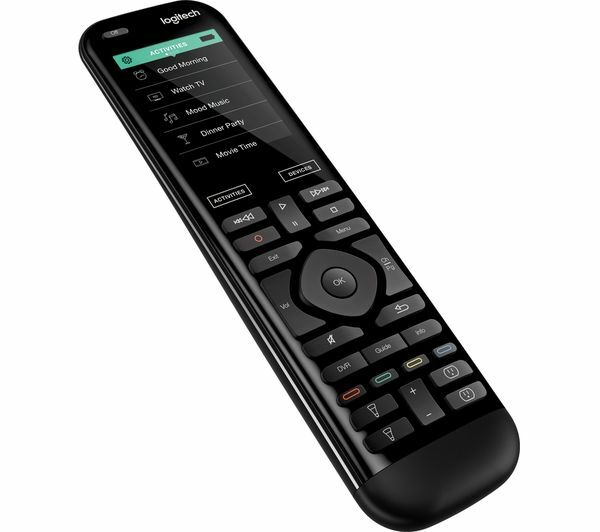 For example, you can lower the blinds, dim the lights, and fire-up the TV for watching a movie – all with just one tap.